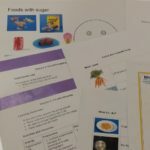 CFHS blog – How can you support people with learning disabilities to eat better? 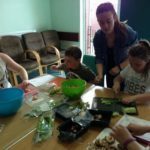 Cooking skills blog 28: How do cooking course practitioners support people experiencing food insecurity? Cooking skills blog 20: Are cooking skills courses any use to people experiencing food poverty? Blog 6 – What does it mean to support ‘vulnerable’ people on your cooking skills course?